– Each capsule contains a single EMS One Katowice 2014 participant sticker. A portion of each capsule’s proceeds is shared equally among the included organizations. – Fixed a bug where the sticker peel animaton played when opening the apply sticker panel. – Centered the names of stickers. – Demo highlights now show a “Fast forwarding to next highlight…” message while fast forwarding. 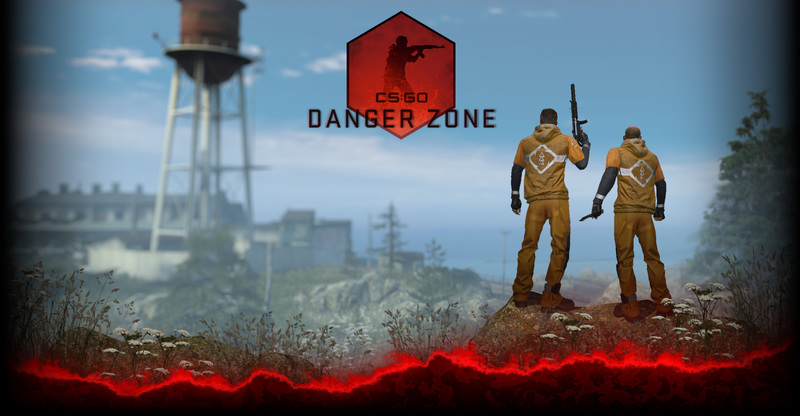 – Demo highlights now include bomb plant and bomb defuse. – Fixed dsp canceling and a few other exploits. – Added competitive match scores to in-game friends list status display. – Added rich presence display in friends game details in Steam Overlay. – Fixed a hitch on stattrak kills for players with large inventories.